Expansión is the leader Spanish economic and business newspaper. It was founded on 1986. It touches financial, business and legal topics. The 2008 circulation of the paper was more than 50,000 copies, making it the most read business newspaper in the country. 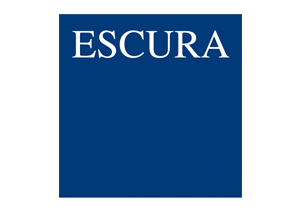 Bufete Escura is one of the reference offices in the Barcelona area, having obtained the recognition of the main legal guides such as Chambers and Partners, Best Lawyers and IFLR1000. The office, made up of more than 70 professionals, offers its clients advice in the areas of Mercantile, Tax, Litigation and Arbitration, New Technologies and Data Protection.